Copenhagen’s most popular tourist destination–popular especially among young tourists–isn’t the kind of stop you’d imagine making with the family in Europe. It’s not an old cathedral, or a palace, or some extraordinary artistic monument…It’s a colony. A colony created as a refuge for those who wanted to escape the hustle-bustle of urban Copenhagen. 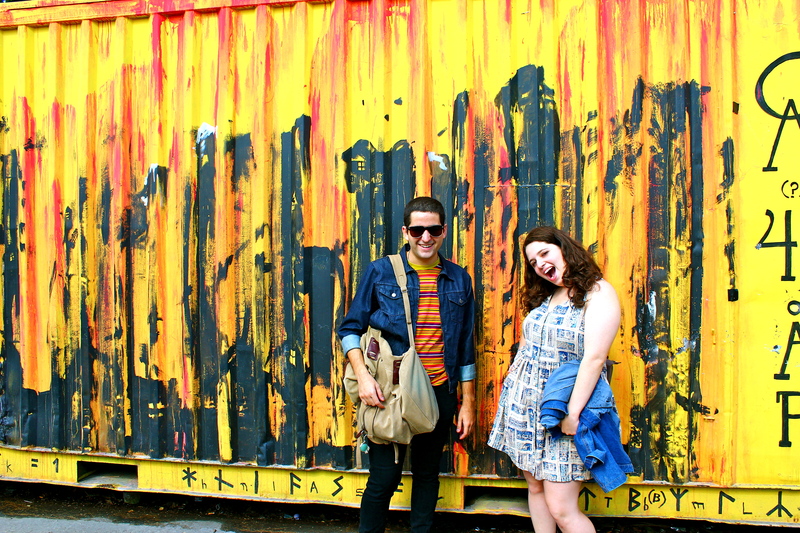 This is the colony of Christiania. Despite Christiania’s notoriety as a hideout for vagabonds and hippies who want to flee from social and economic pressures of urban dwelling, my first walk through the colony on what must have been the most temperate, sunny day of the summer (it felt like every single person in the city was outside moving about) couldn’t have left an image in my mind so different from the seedy stereotypes implanted in my mind. 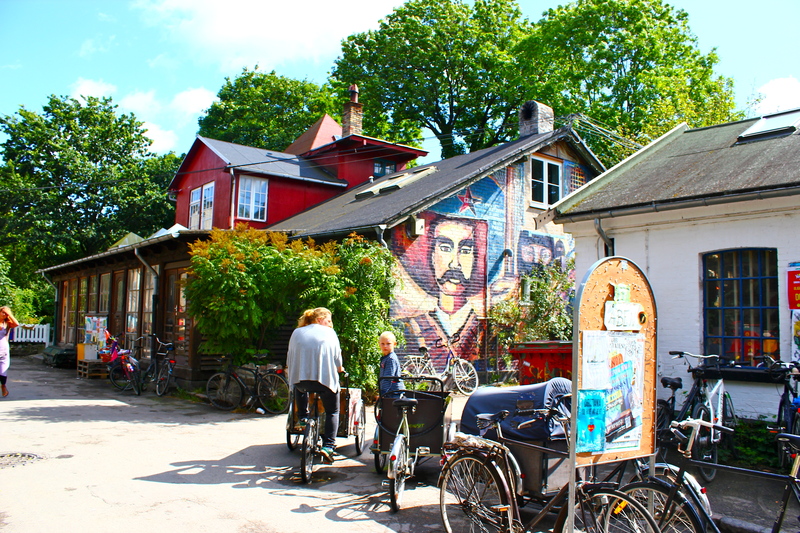 Aside from its fascinating history and its slow (yet visible) re-assimilation into Danish society, Christiania houses some of the happiest, most vivacious individuals in the city. Instead of the abandoned, run-down buildings I had expected to see, I found roads teeming with busy cafes, decorated with flags of all shapes and colors. The colony’s atmosphere was simultaneously uplifting and perplexing: uplifting because of the visible sense of amity amongst the colony dwellers (men, women, older, younger, children, families), yet perplexing because of the contrast between my preconceptions of the commune and the colorful, vibrant colony through which I was walking. 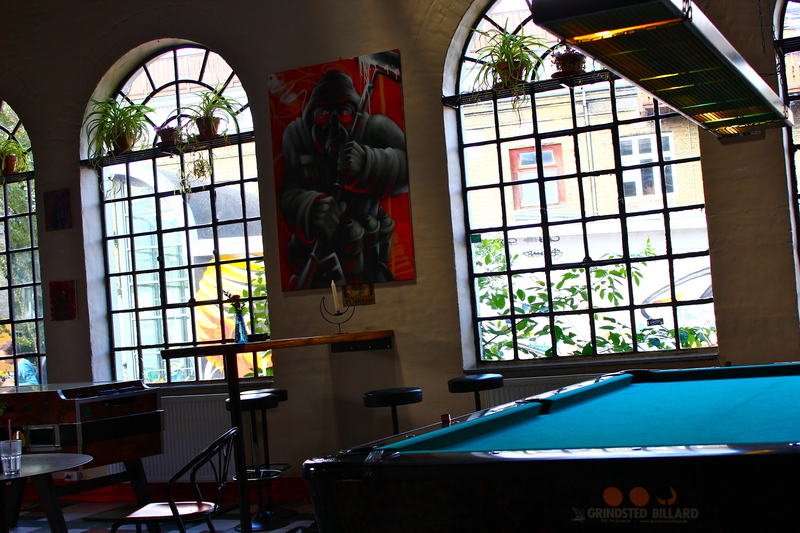 It’s no surprise that Christiania has transformed into a hip location where hundreds gather to attend small concerts, walk around street festivals, or just soak up the atmosphere. Hands down one of the most unique, animated parts of Copenhagen.